Mary Clarence teaches English to the children of Swedish immigrants, but when her favorite students’ widowed father, Kristofer Nilsson, is accused of robbery, she’s determined to clear his name. 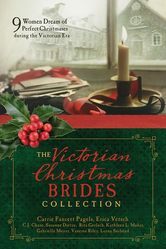 Experience a Dickens of a Christmas! ​Texas rancher's daughter Georgie Bridge mourned when her first love, Ward Harper, left town to study the law, but now he's back--as opposing counsel in a case against her father. Characters from For a Song (The Cowboy's Bride Collection) return! 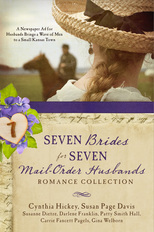 Includes Three Little Matchmakers ~ Faith Hope & Love Reader's Choice Award Finalist! ​Caroline Dempsey, a loving governess, and Henry Graves, an impassive earl, fall prey to the matchmaking machinations of three newly orphaned children who determine to forge a new family for themselves, no matter the havoc their plans cause. Nine wealthy women seek men trustworthy of their greatest treasure—their hearts. Banking heiress Penelope Beale is pushed by her status-conscious parents to marry a lofty English lord, but she’s drawn instead to a lowly art historian who shares her passion for service—Emmett Retford, the lord’s younger brother. Amazon: FREE on Kindle Unlimited! Two songbirds, red and yellow--it was a straightforward mail-order present for an upstanding widowed rancher's lonely daughter. But when a sister-act of saloon singers (a redhead and a blond) arrives on the stagecoach expecting Jackson Bridge to give them a job, his daughter changes her tune and starts singing not for a pet, but a pretty ginger-haired mother. This third Austen in Austin novella is based on Jane Austen's Pride and Prejudice. Meet four men from bygone days who have all the qualities of a true hero and who all the single ladies wish to court—though some are unassuming and overlooked until their worth is revealed. 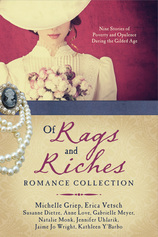 From a socialite to a doctor, the heir can have their pick of brides, but which one will they choose? ​ Free on Kindle Unlimited! 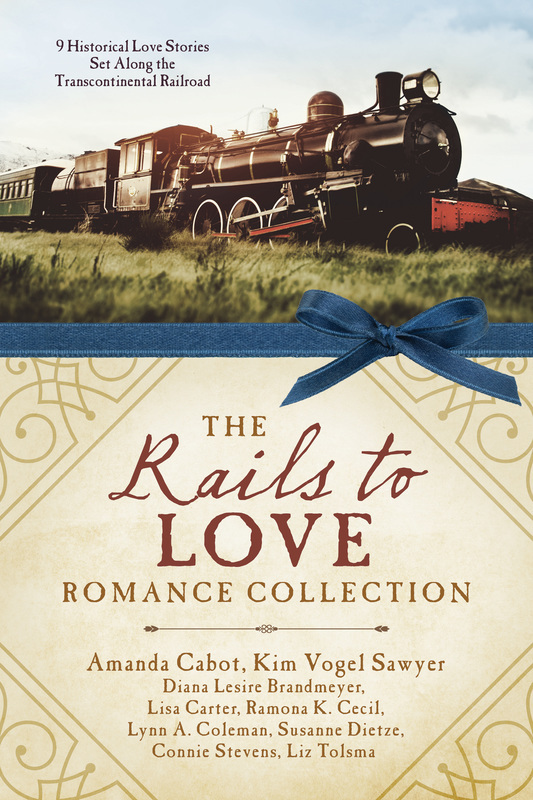 ​ California, 1896~It was a joke, offering a monetary reward for the capture of a shy architect's heart--but the game is on for every female in town, except charity-minded Josie Price, who won't compete for Daniel Blair's affections. Just his bank account.